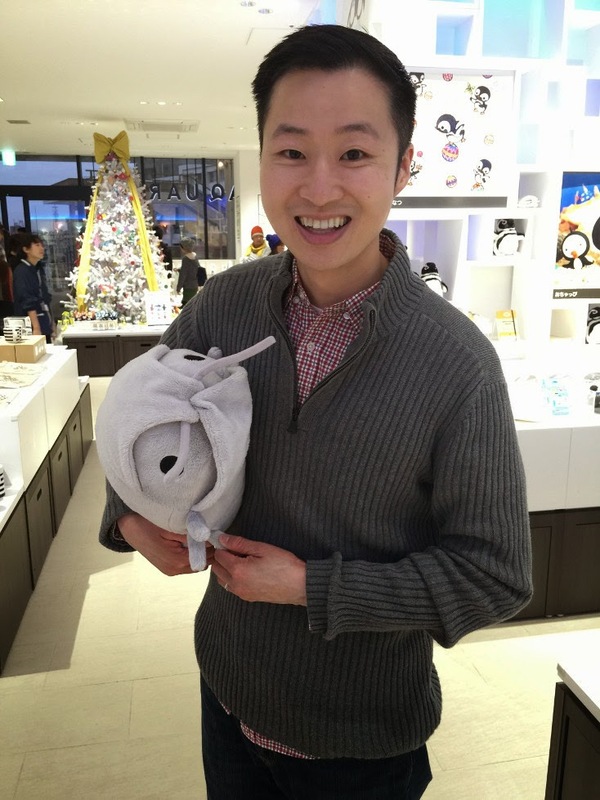 Sumida was another special ward we explored in Tokyo. 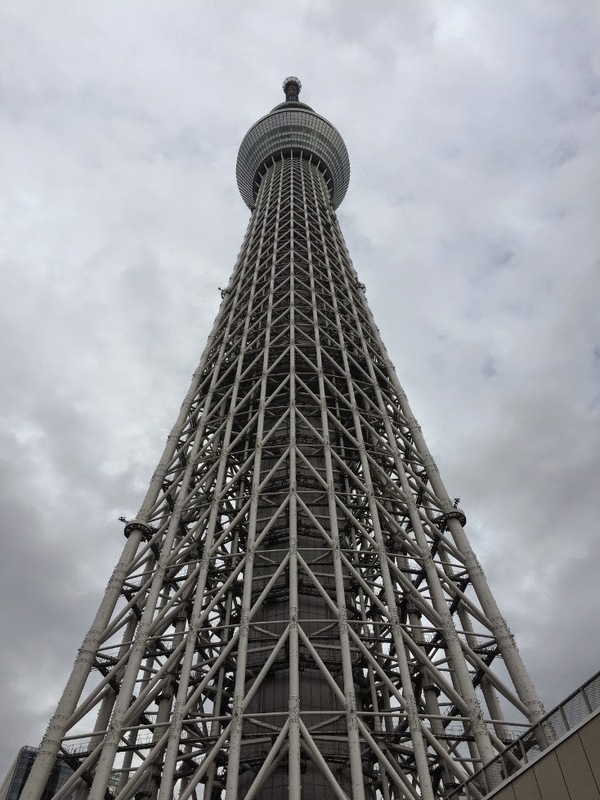 We came to Sumida to visit the Tokyo Skytree, the world’s tallest freestanding tower and also the tallest man made structure in Japan. This massive tower is 2,080 feet (634m) tall. 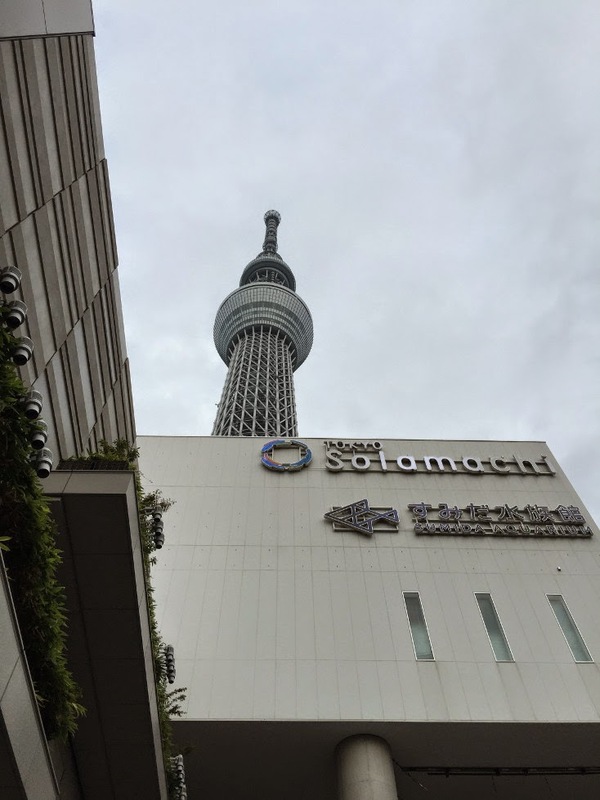 We were surprised to find out that there was an aquarium right next to the Skytree, and decided to visit the aquarium first. The Sumida Aquarium has the theme “Tokyo Islands” and has many fun exhibits to see. I have never seen a moon jelly with 5 rings before... cool! In the middle of the aquarium, there is a large indoor penguin tank. We were lucky to catch a penguin feeding. I was also really excited to see some deep sea giant isopods. Think of these as giant pill bugs / rollie pollies. The isopods were pretty gross and awesome at the same time. 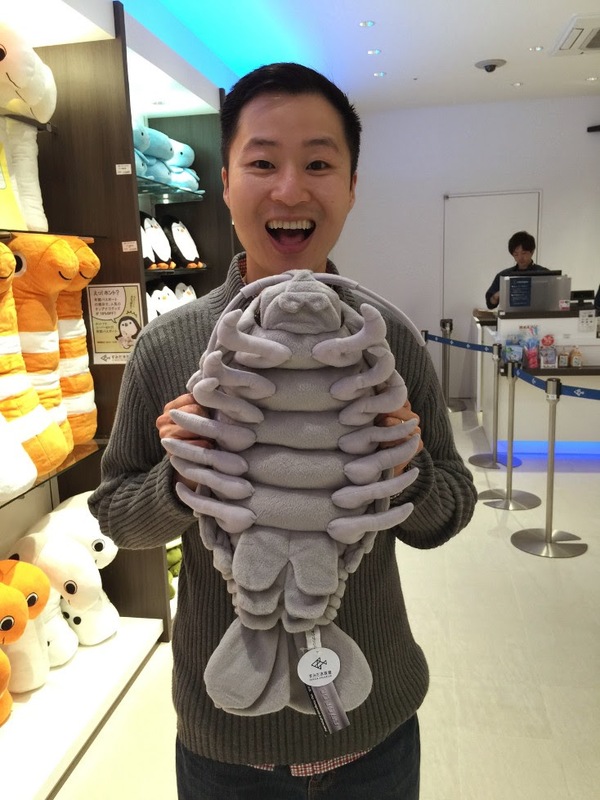 I was tempted to buy this cuddly giant isopod doll...don't know what I would do with it! 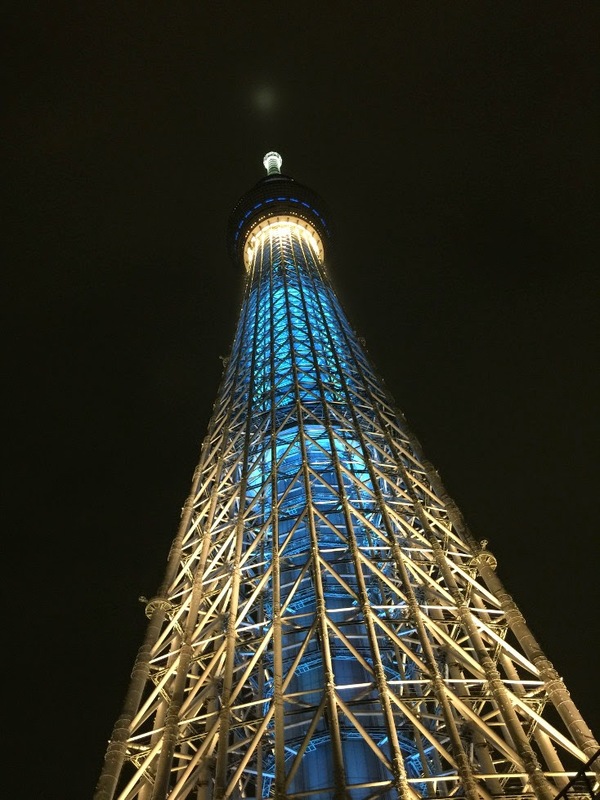 Next, we headed towards the Skytree. Inside and surrounding the tower, there are many cafes, shops, and restaurants. I have read that when it gets really busy, you may need to get a ticket queue and come back hours later to go up the elevator that takes you to the observation desk. During busy season, I’ve read that some people have waited 6 hours or longer to buy tickets and then line up for the elevator! Another benefit of traveling during non-peak season is that we did not have to wait at all. It cost us 4,120 yen ($34.55) for two tickets to get to the lower observation deck (350m). The elevator that took us up was extremely fast and smooth. 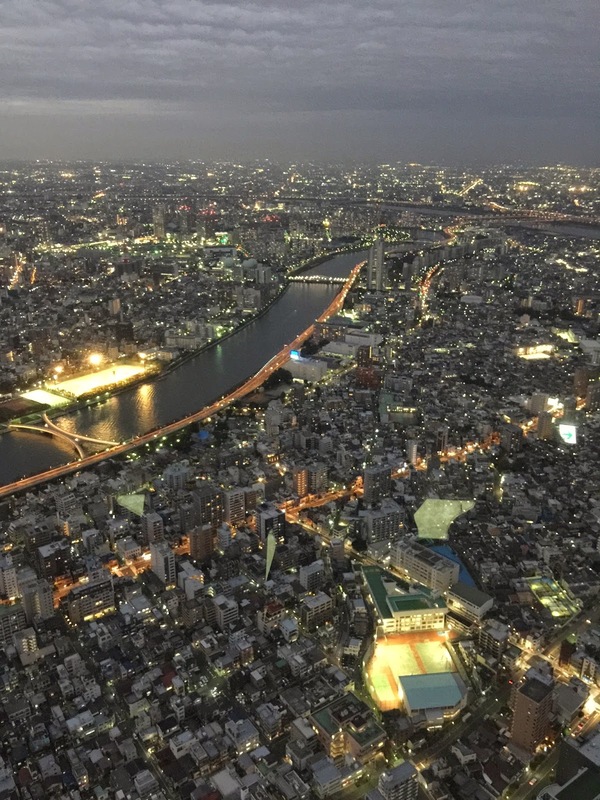 Once at the observation deck, we enjoyed wonderful 360-degree views of the surrounding Tokyo area. There was a second observation deck at 450m, however we passed on that option. 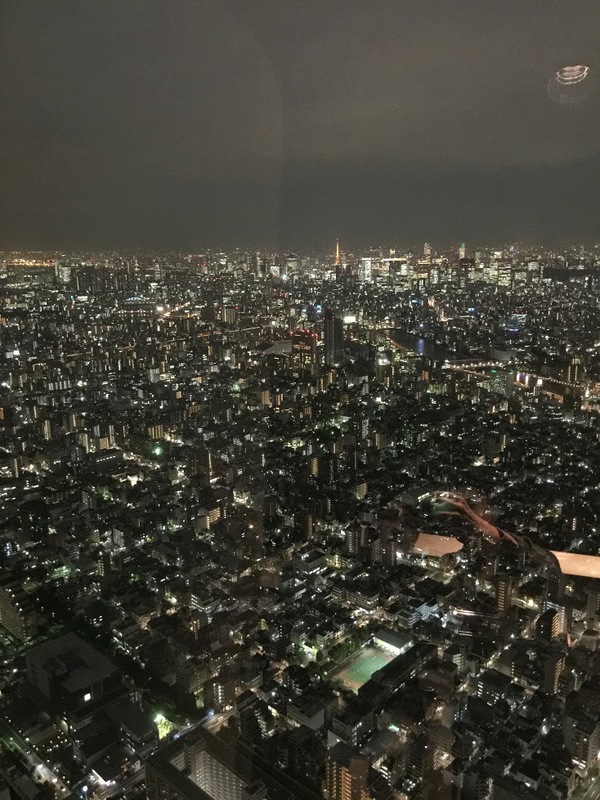 There is also a high end restaurant near the top level called Musashi Sky, which no longer took reservations for the evening. 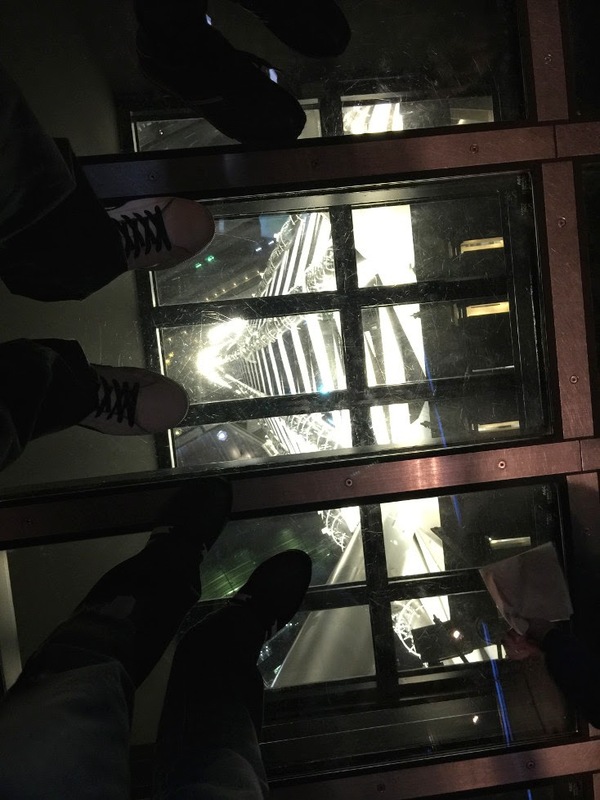 There’s plenty to experience just at the lower observation deck. We had a very relaxing time enjoying some drinks at the café.